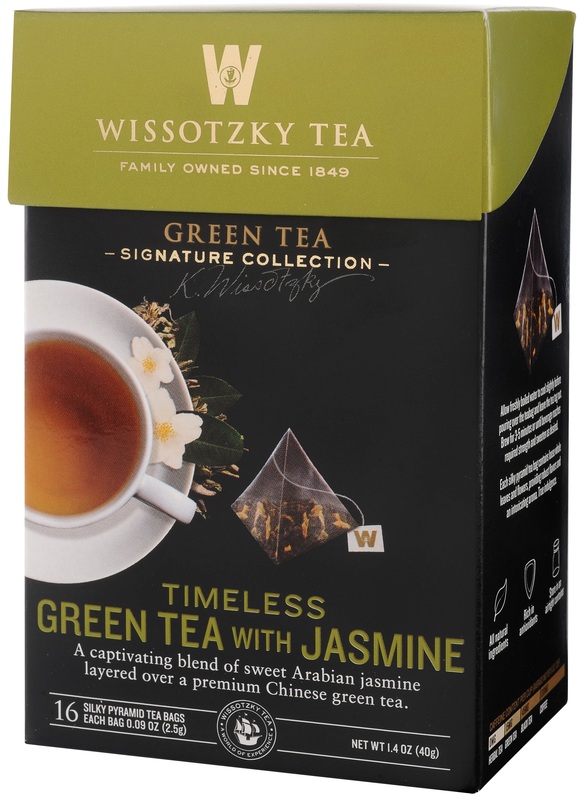 Blended to perfection, this intoxicating and dreamy mélange of antioxidant rich Green tea leaves, naturally scented with layers of sweet Arabian jasmine flowers will sooth your senses and stimulate your imagination. 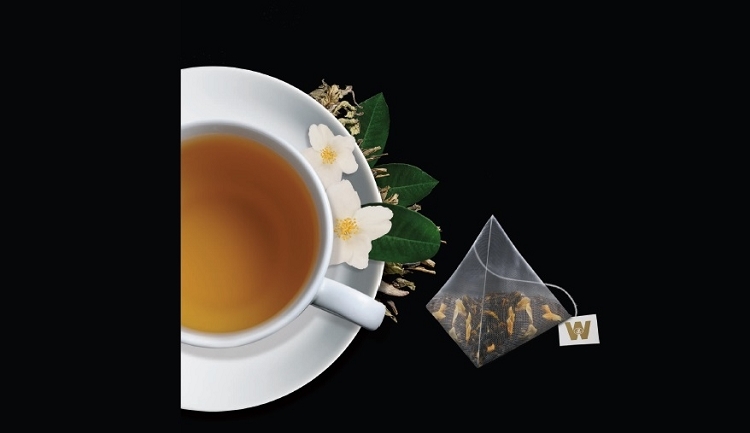 Directions: Pour freshly boiled water over the teabag, leave the tea tag out and allow to brew for 3-5 minutes or until the beverage reaches desired strength. Add milk, sugar or sweetener as desired.